To celebrate the completion of our full accommodation refurbishment, we are offering these fantastic bed & breakfast rates from €95. 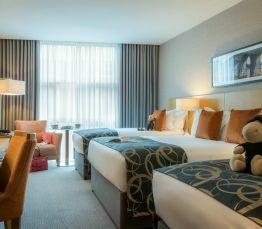 Book now and be one of the first to enjoy our newly refurbished bedrooms. Hurry! Sale must end 16th April.